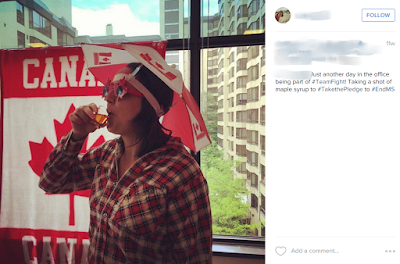 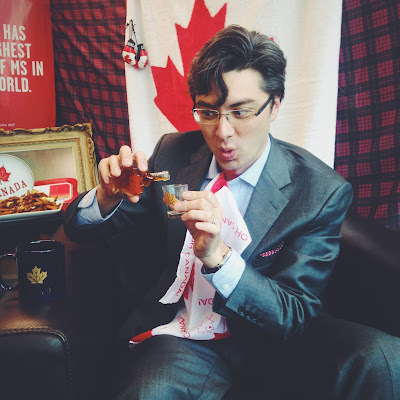 So yesterday I posted about the MS Society of Canada encouraging the consumption of XXL poutines to end MS.
"Incorporate maple syrup into as many of your dishes as possible. 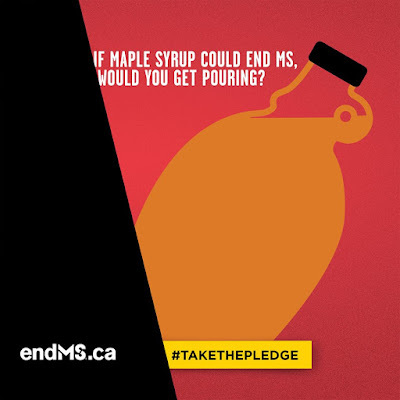 It could mean that your Canada Day party plays a part in finding an end to MS that really sticks. Wouldn’t that be sweet?" 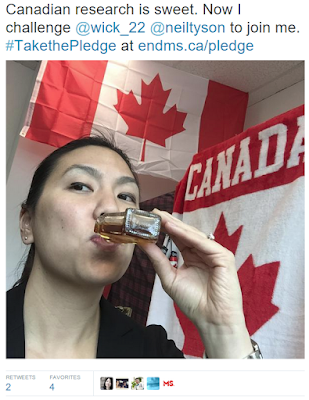 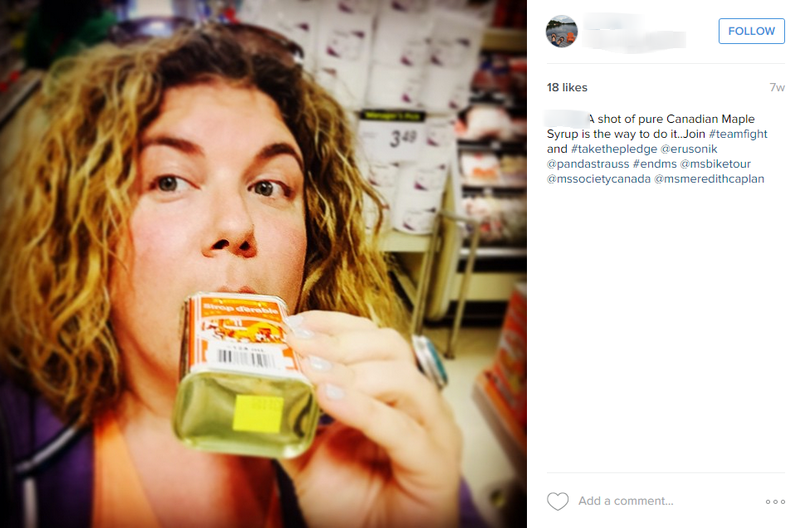 They even featured a photo of someone doing a shot of it. 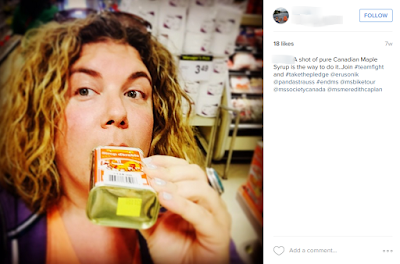 Just say no to junk food fundraising.